What happens when you combine classic Italian flair with the enchanting charm of the Alps? A cocktail that is as much Mediterranean as it is Alpine. 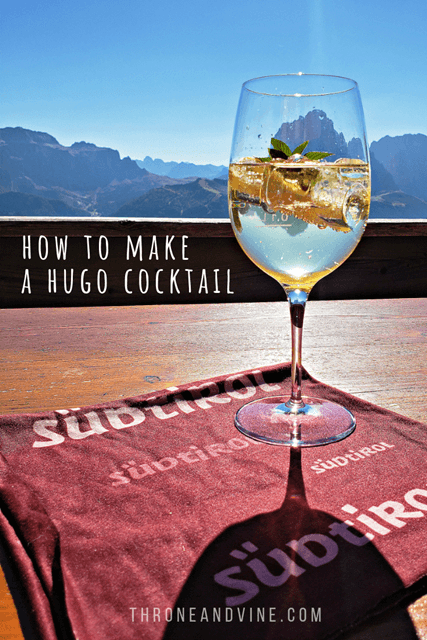 Meet the Hugo — a refreshing libation first concocted in 2005 by bar maestro Roland Gruber (known in South Tyrol as “AK”) in a quaint wine and cocktail bar in Naturns, South Tyrol. It’s a tantalizing blend of Prosecco sparkling wine, sparkling water and Elderflower syrup along with fresh mint leaves and a slice of lime or lemon. Bartenders around the world now revere the Hugo as a masterpiece in mixology. Elderflowers make the syrup used in the Hugo. 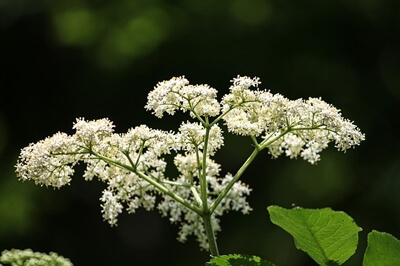 The key distinctive ingredient, Elderflower, adorns the Elderberry bush which flourishes in South Tyrol. The flower blooms into dainty white clusters. They possess a honey-like scent and make a sweet syrup. According to Roland, the name “Hugo” has no significance to the cocktail. 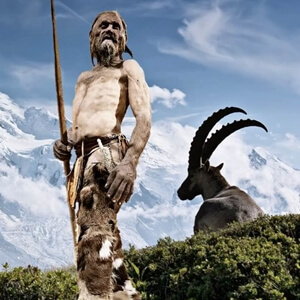 It was just fancifully plucked out of the fresh mountain air. Summer is the perfect season to sip a Hugo cocktail, but don’t let that stop you from savoring this South Tyrolean spritz at any time of year. 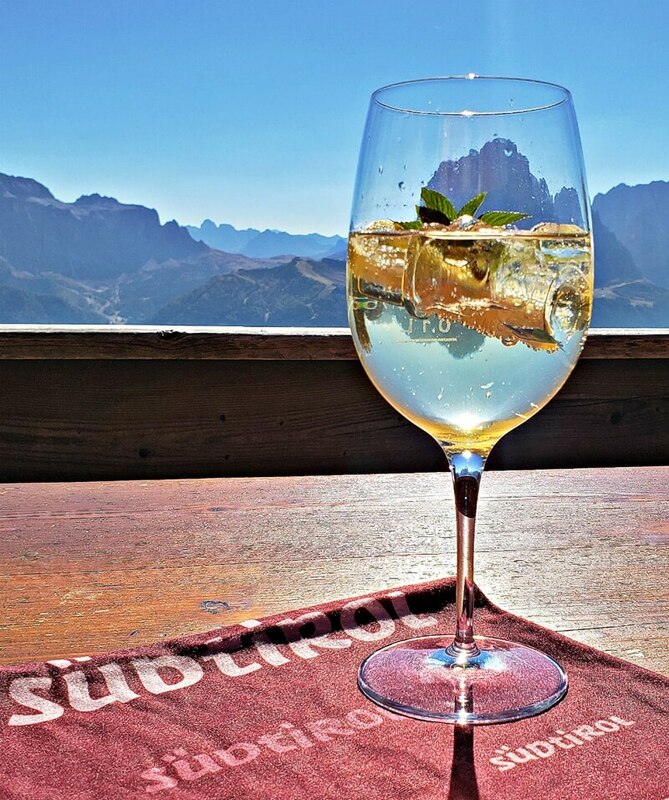 It’s actually quite common to see skiers and snowboarders in the Dolomites sipping the Hugo in between runs. Not surprising really. We have found it to be an immediate cure to the winter blues. Something about this fragrant potion transports us to the sun-drenched slopes of South Tyrol every time we let it wet our lips. 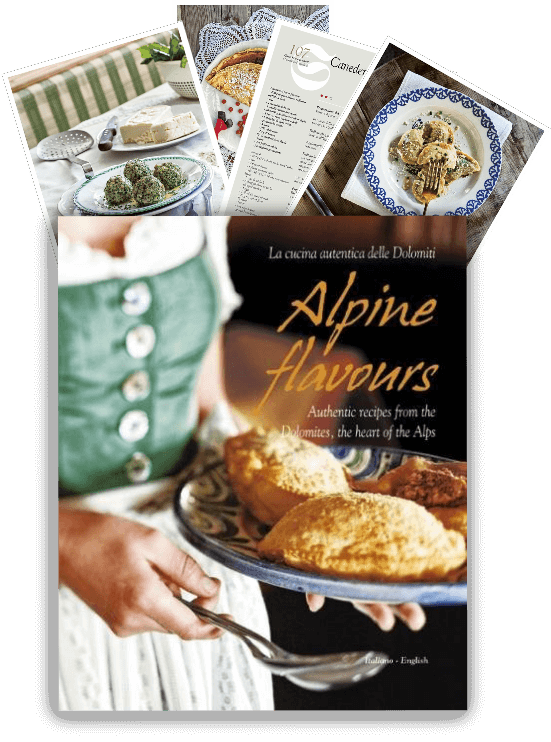 Gently stir the South Tyrolean goodness together and enjoy! TAP TO SAVE TO YOUR DRINK LIST! 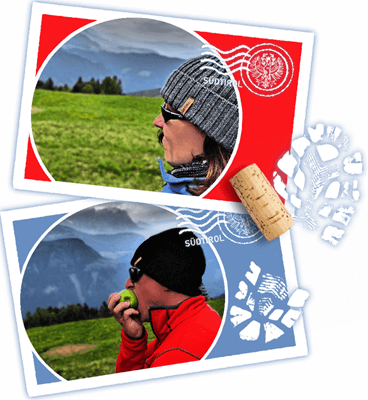 Share the South Tyrolean Goodness!